When you first purchase your holiday home, one of the major considerations you need to think about is the term of the park licence, as many caravan parks close for around 2-4 months during the winter. However, there are also several 12-month static caravan sites in North Wales, for example, Sirior Bach Caravan Park. 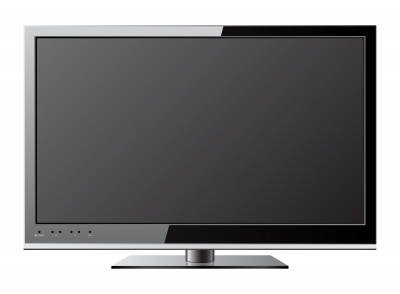 There are many advantages in being able to use and have continual access to your holiday home whenever you wish. One such advantage is value for money with your annual site fees, as it can prove quite frustrating to pay this fee only to be told your caravan is off limits during certain times of the year, even if during these dates the weather may not be at its best. More about Site fees here. Most UK holiday parks will have a closed period during the winter when they will carry out major refurbishment and regeneration works on their sites, at a time when the Park is usually very quiet. The majority will allow owners to access their caravans to check for any damage, damp and other issues in the colder months. But you will not be allowed to remain overnight or to make use of any site facilities, which will probably be closed for the season in any event. 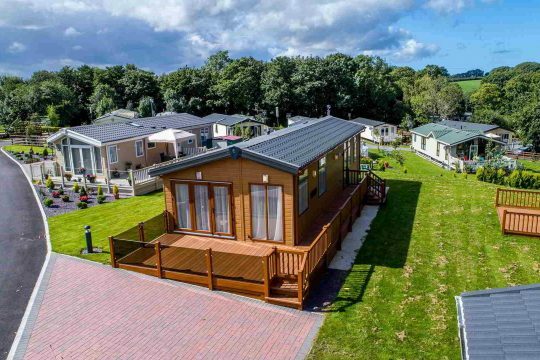 Buying and owning a static caravan or holiday lodge on a 12-month season site is free of restrictions on the site will remain in full or part operation throughout the year. 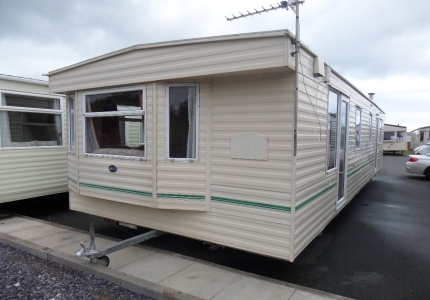 Research undertaken recently by Denbighshire and Conwy Councils has shown that those people remaining on 12-month static caravan sites in North Wales are some of the most intensive users of local services. 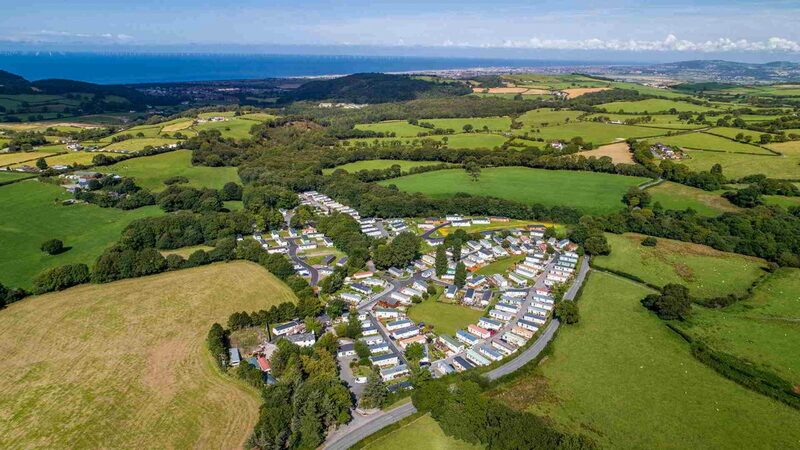 The caravan parks in the region are all located in popular tourist areas and nearby to major towns such as Wrexham, Llandudno, Rhyl and Conwy. There are numerous sports, arts and leisure facilities in the towns which you can access and make use of all year round. A year-long season will limit the amount of time your holiday home needs to be left vacant, allowing you to use your caravan more frequently, with more checks to ensure that you have no problems with the water supply during the cold winter months; you can run the central heating system and minimise any damp problems that may arise with infrequent use. These vary between different authorities, but you are generally unable to take up permanent residence in a static caravan, even if the site is open for 12 months of the year. If you have any queries regarding these regulations about Holiday Parks open all year, please call into the office at Sirior Bach Caravan Park or Contact us – we will be happy to answer your questions.